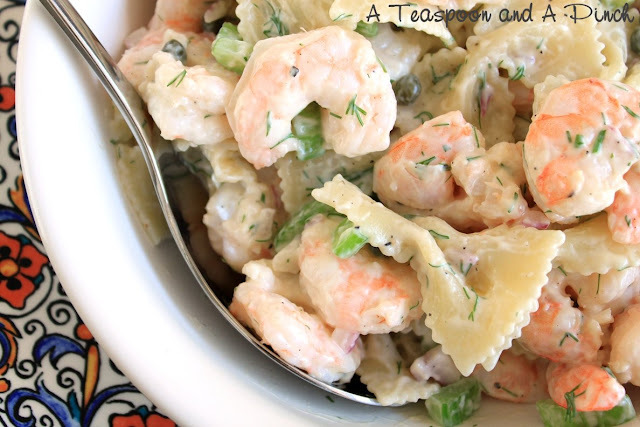 I discovered this recipe about 7 years ago when I was looking to add more nutritional value to the lunches I served the children in my childcare. They loved these biscuits. There was never any left overs when I put these on the table and the same holds true when I serve them to my family. Right now Sweet potatoes are a real bargain at $ .69 a pound in our local supermarkets. You only need one for this recipe. 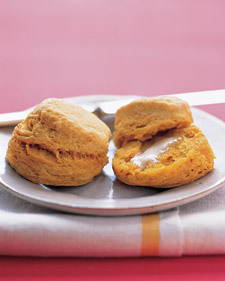 The orange sweet potatoes give a soft texture and a beautiful golden color to these fluffy biscuits. It's also a very good use of leftover sweet potatoes from Easter dinner! Step 1) In a large bowl, whisk together 1 3/4 cups all-purpose flour, 2 tablespoons light-brown sugar, 2 1/2 teaspoons baking powder, 1 teaspoon salt, and 1/2 teaspoon baking soda. Step 2) With a pastry blender or two knives, cut in 6 tablespoons chilled unsalted butter, cut into pieces, until mixture resembles coarse meal, with some pea-size lumps of butter remaining. Step 3) In a small bowl, whisk together 3/4 cup chilled Sweet Potato Purée and 1/3 cup buttermilk; stir quickly into flour mixture until combined (do not over mix). Step 4) Turn out dough onto a lightly floured surface, and knead very gently until dough comes together but is still slightly lumpy, five or six times. (If dough is too sticky, work in up to 1/4 cup additional flour.) Shape into a disk, and pat to an even 1-inch thickness. Step 5) With a floured 2-inch biscuit cutter, cut out biscuits as close together as possible. Gather together scraps, and repeat to cut out more biscuits (do not reuse scraps more than once). Step 6) Preheat oven to 425 degrees, with rack on lower shelf. Step 7) Butter an 8-inch cake pan. (I always cut a circle of parchment paper and put it in the bottom of my cake pan. Arrange biscuits snugly in pan (to help them stay upright). The closer they are together the taller your biscuits will be! 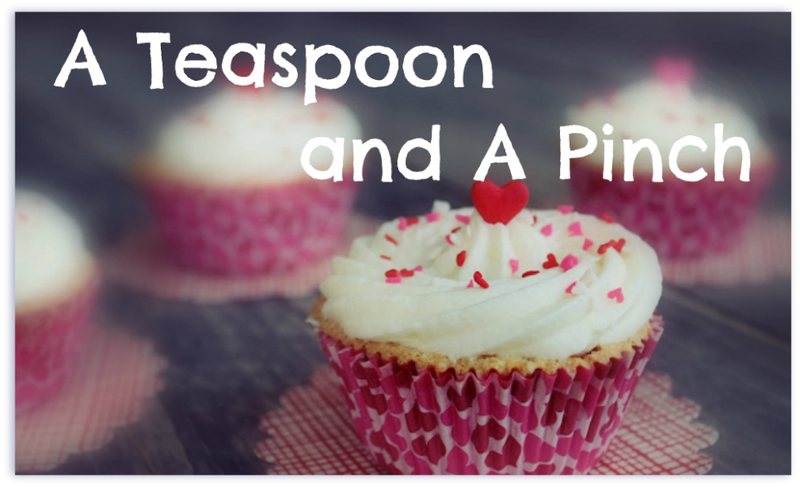 Brush with 1/2 tablespoon melted butter. Step 8) Bake until golden, rotating once, 20 to 24 minutes. Serve warm. Oh my gosh, this sounds freaking delicious!! I can't wait to make it!! One question - if I'm starting with a whole, raw sweet potato, how do I get it to the puree? Just peel, cook, and whip with a mixer? That's all I ever do Sara except I just mash it finely with a fork. So simple and delicious. OMG I WILL make these!! !